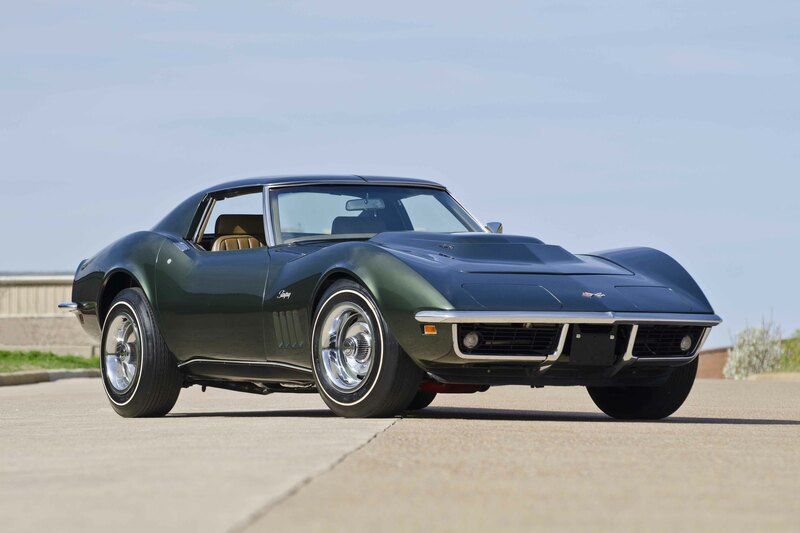 Mecum Auctions will celebrate its Silver anniversary at Dana Mecum’s 25th Original Spring Classic Auction. More than 2,100 vehicles will cross the auction block May 15-20, 2012, at the Indiana State Fairgrounds in Indianapolis, Ind. Over six massive action packed days; collector cars, motorcycles, and road art from all genres will be displayed in nearly 1 million square feet of buildings and tents during the world’s largest collector car auction. Dana Mecum candidly comments,"This is what I envisioned my auction to be in the beginning, it took 25 years for everyone else to catch up!" Mecum Auctions will celebrate its Silver anniversary at Dana Mecum’s 25th Original Spring Classic Auction. More than 2,100 vehicles will cross the auction block May 15-20, 2012, at the Indiana State Fairgrounds in Indianapolis, Ind. Over six massive action packed days; collector cars, motorcycles, and road art from all genres will be displayed in nearly 1 million square feet of buildings and tents during the world’s largest collector car auction. Since the very beginning, Mecum’s Original Spring Classic has always been the industry’s epicenter for the world’s finest muscle car offerings and 2012 is absolutely no exception. Some of this year’s main attractions include a 1967 Chevrolet Yenko Camaro (Lot S134), one of less than 10 known to exist and the only Butternut Yellow example to have survived the test of time. 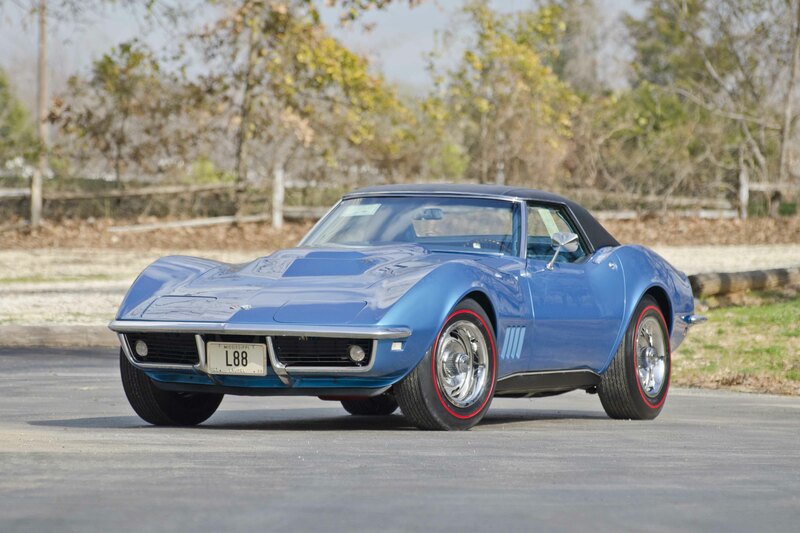 The 1963 Corvette ZO6 (Lot S165) piloted by the legendary Mickey Thompson at Bonneville, a fully restored 1968 L88 Convertible (Lot S188), and the very last L88 Corvette (Lot S233) to roll down the assembly line highlight the incredible line up of Corvettes to be offered. 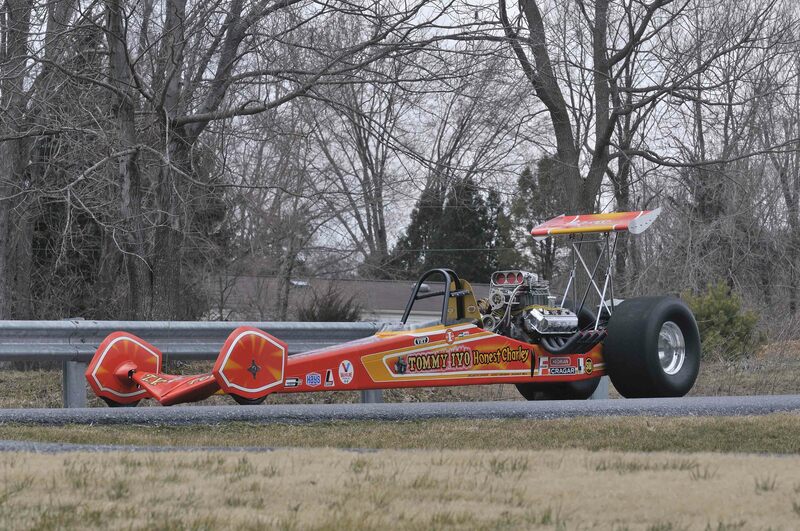 On Saturday May 19th, NHRA drag racing legends Don “The Snake” Prudhomme and “TV” Tommy Ivo will watch their history making dragsters take center stage. 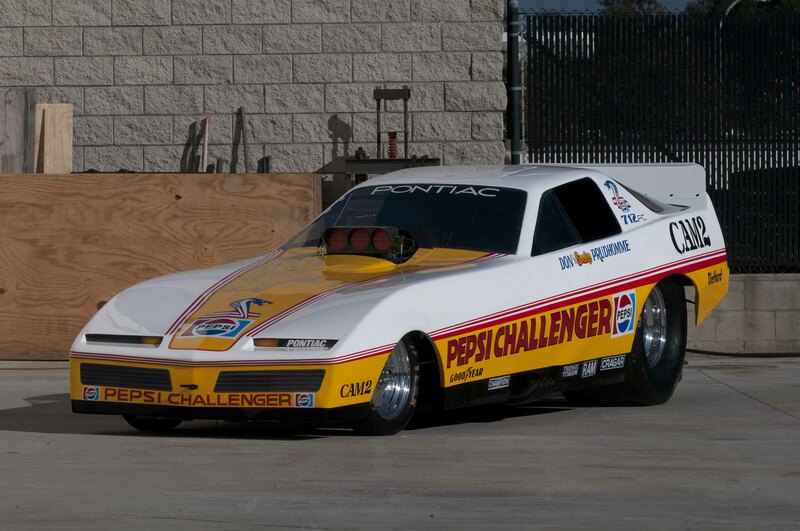 Prudhomme will offer the record breaking 1982 Pontiac Trans Am “Pepsi Challenger”(Lot S182) from his private collection, and the 1974 Streamlined Top Fuel Dragster (Lot S200) piloted and more famously crashed by Tommy Ivo will go up for sale just moments later. Dana Mecum’s 25th Original Spring Classic Auction is open to the general public with tickets available at the gate for only $15. Gates open daily at 8 a.m. Eastern Time. Discovery’s Velocity Network will broadcast 32 hours of live coverage from the Indiana State Fairgrounds. 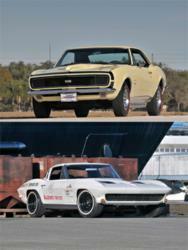 For more information, and to learn how to become a registered bidder go to http://www.mecum.com or call 262.275.5050. The Mecum Auction Company has been specializing in the sale of collector cars for 25 years, now offering more than 10,000 vehicles per year. Mecum Auctions is the world leader of collector car, classic motorcycle, vintage wooden boat and road art sales. Auctions are held throughout the United States and broadcast live on Discovery’s Velocity Network. Preview: Gates open daily Tuesday thru Sunday at 8:00 a.m.